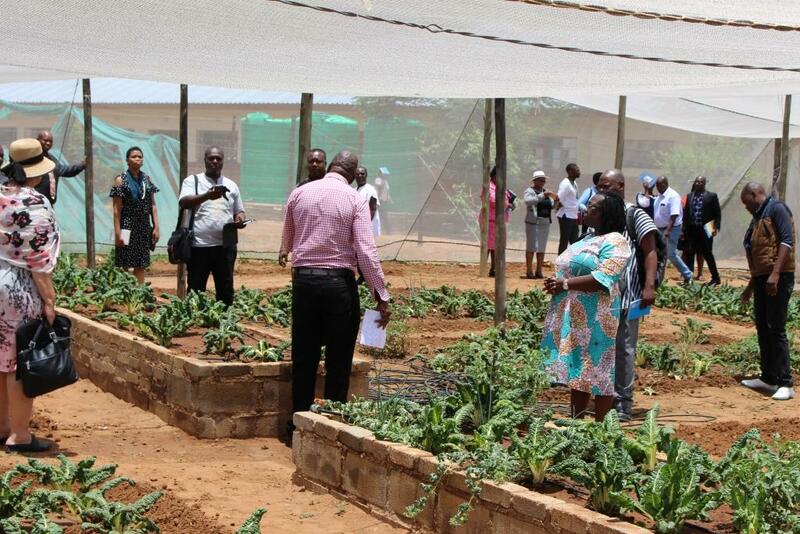 Visiting Ghana delegation impressed by a Health Promoting School! Gaborone, BOTSWANA - 24 November 2017: A seven person delegation from Ghana is in Botswana to benchmark on Health Promotion and Health in All Policies. The weeklong visit has seen them engage with the Ministry of Health and Wellness where they learnt about the structure and functions of the Health Promotion and Education Division within the context of the Ministry and in collaboration with other sectors. They also toured a national exhibition of Poverty Eradication projects under the Office of the President. Other sectors visited include the Departments of Environmental Affairs and Meteorological Services in the Ministry of Environment, Department of Road Transport and Safety and the Motor Accident Fund. The team also visited Bothakga Primary school in Lobatse in the company of the Ministry of Basic Education and the Ministry of Health and Wellness. 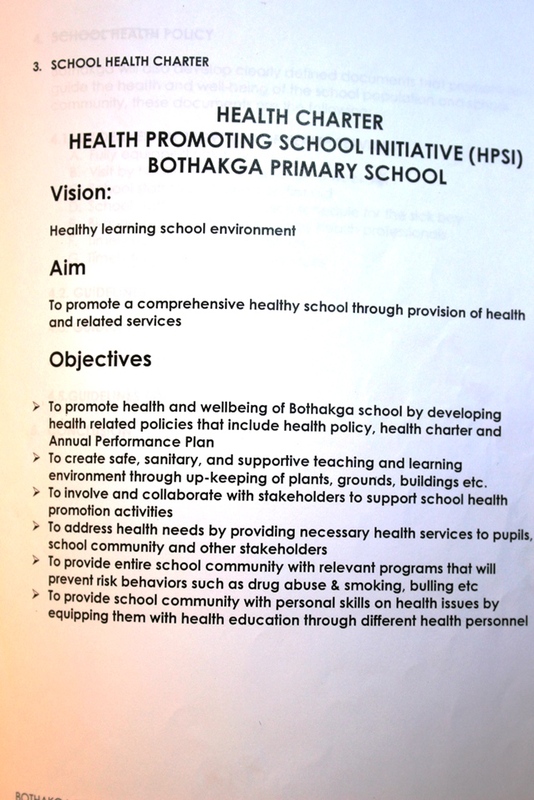 Bothakga Primary School is a pilot Health Promoting School. 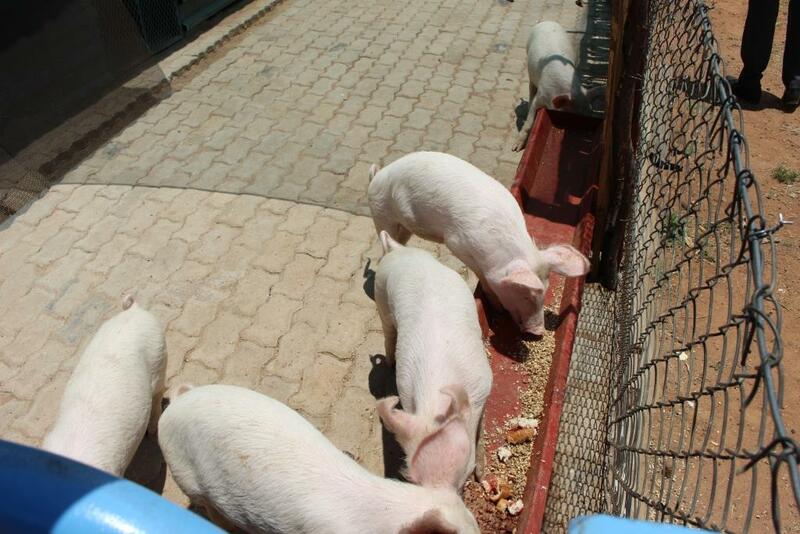 It is an inclusive school with a Special Education wing of 24 boys and 2 girls and total enrolment of 693 pupils. The School has a comprehensive school Health Policy premised on the National School Health Policy and the WHO Health Promoting School guidance. 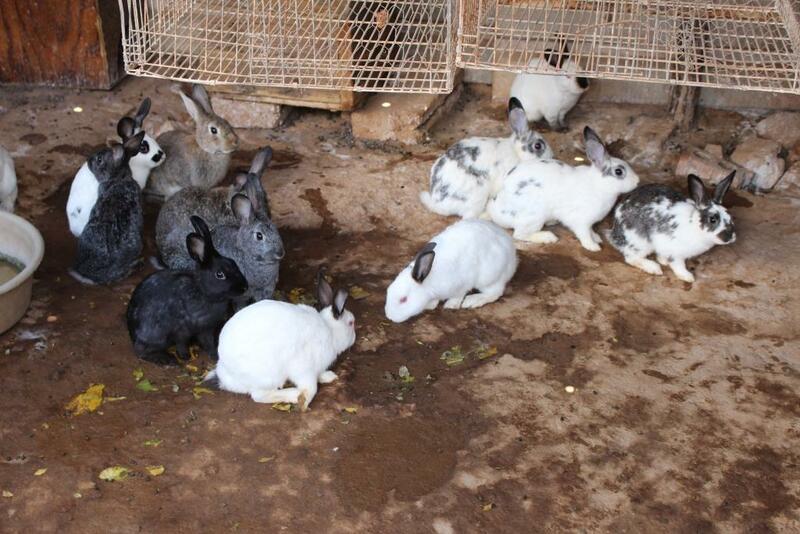 The school Health activities are broad-based and include lifeskills training, Psycho-social support, Social competence, community engagement, partnerships and resource mobilization, health and environment and agriculture where they have beekeeping, piggery and rabbits projects. Specially designed elevated plots have been created to enable special education learners to participate in vegetable gardening. The school has won many prizes such as the cleanest school and is continually used as a best practice, case study and benchmark for other schools. The school management, staff and learners work very well together resulting in an enviable and very conducive environment. They work very closely with the Town and District authorities including the Council and District Health Management Team and Education office. They also have a strong Parent Teacher Association and good rapport with the community. Education in Botswana is funded by government. Stakeholders contribute either out of Corporate Social Investment or through opportunities provided by government such as adopt a school or just out of benevolence. 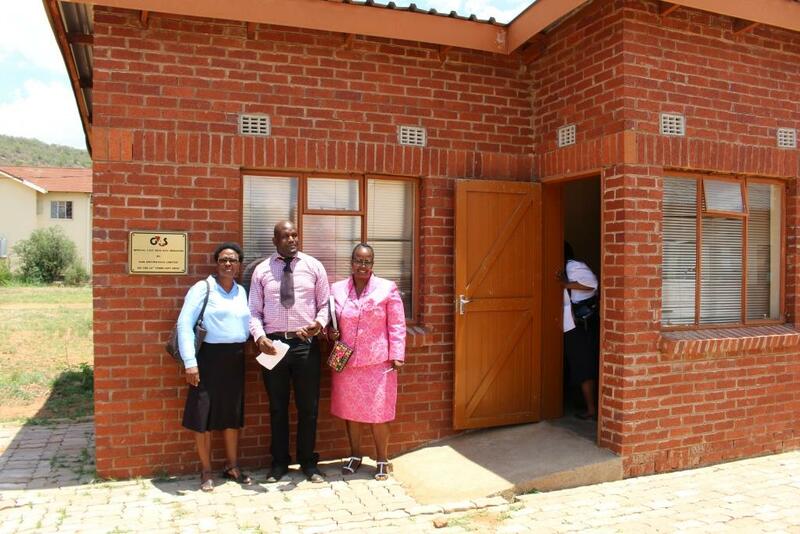 The school has a Sick Bay donated by a stakeholder from the private sector, G4S security company. The visiting Ghana team expressed admiration and gratitude for the lessons picked from the school which they undertook to take back to Ghana.